A 1923 murder trial was an attempt by the Canadian government to establish control in the North, by staging a court case where "the goal was simply to execute some Inuit," according to an author and forensic anthropologist. 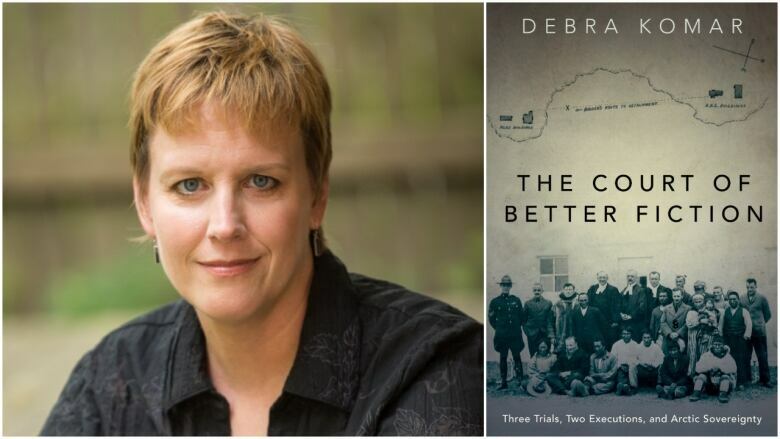 "Memos were passing around Ottawa [saying] we need to gain control of the Inuit and the North," said Debra Komar, the author of The Court of Better Fiction: Three Trials, Two Executions, and Arctic Sovereignty. "They saw this trial as the quickest and easiest way for Canada to truly claim sovereignty over this region," she told The Current's Anna Maria Tremonti. 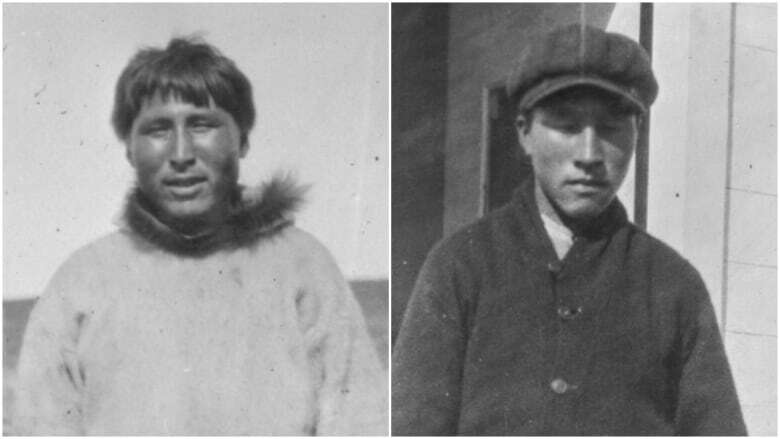 In Dec. 1921, two Inuit men, Alikomiak and Tatamigana, were detained by the RCMP for the death of another man in their community, Pugnana. Pugnana was responsible for a shooting battle that had left five Inuit dead, and was now seen by elders as a threat to the security of their community, in Kent Peninsula, in what is now Nunavut. Following the rules of Inuit justice at the time, the elders ordered Alikomiak and Tatamigana to kill him. Following the killing, the men were arrested and taken to the RCMP detachment at Tree River. Alikomiak was held there by RCMP Corporal William Doak, while Tatamigana was held with other prisoners in a nearby seal camp. Doak didn't have a holding cell — the RCMP had only been in the area for three years — so he kept Alikomiak in line by punching him, and making him do menial tasks for the detachment. On April 1, 1922, Doak was shot and killed at the detachment. Just a few hours later, Hudson's Bay Company trader Otto Binder was also shot and killed nearby. Alikomiak was charged with the murders, and he confessed three times leading up to the trial. The two Inuit were first found guilty for the murder of Pugnana. Alikomiak was then tried the next day for the deaths of Doak and Binder, and again found guilty. Both were condemned to death. They became the first Inuit executed for murder under Canadian law. Komar argued that the murder trials of the two men were riddled with problems from the very beginning. She said that the defendants probably didn't understand the gravity of what was happening, particularly as they did not speak English. Alikomiak often laughed during the trial, she said, and shared cigarettes with the judge. "They had zero understanding that they were going to die as a result of this," said Komar. She called the resulting trial was a "grotesque travesty," that made her "ashamed to be Canadian." Judge Lucien Dubuc — the judge sent north to try them on to Herschel Island, Yukon — spent most of his time taking pictures, and "playing tourist," Komar said. "He's doing that in the company of people he's not allowed to do that with...the accused, and jurors," she added. The hangman, and the rope needed for hanging, travelled with the court to Herschel Island, before the trials had started. 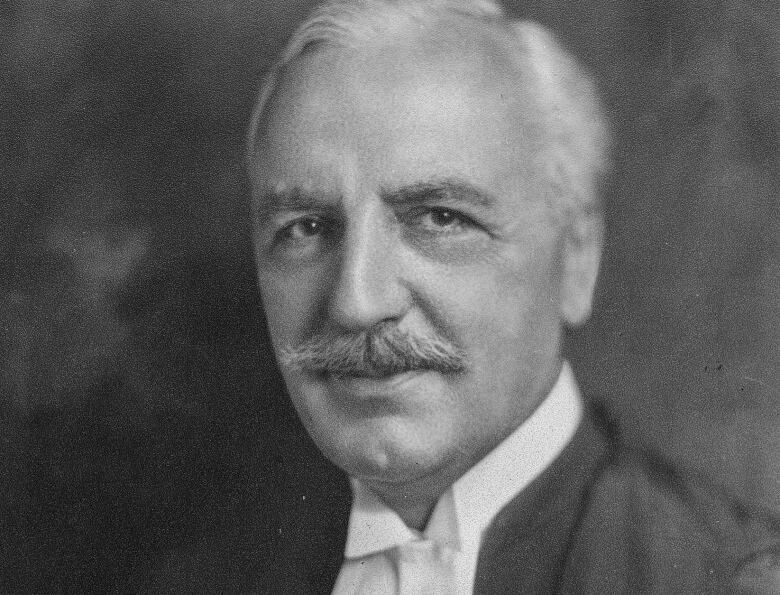 Lawyer Thomas Cory was appointed to defend Alikomiak and Tatamigana, despite a lack of courtroom experience. In the months before the trial, he wrote that it was important that Inuit "found guilty of murder should be hanged in a place where the natives will see and recognize the outcome of taking another's life." There are also questions about what age Alikomiak was. Inuit at the time did not record their birthdays, but it has been suggested he was no more than 16 years old, and should not have been tried in adult court. Komar also said she found Alikomiak's confessions difficult to believe. A translator recorded that Alikomiak remembered the last words Doak uttered — "What is the matter with you?" — even though Doak and Alikomiak did not speak a common language. Komar argued that the government at the time clearly wanted to make an example of these men, and crossed half a continent to do so. The trial was held on Herschel Island even though the crimes had taken place in what was then the Northwest Territories (now Nunavut), she explained. The government ordered this change in venue to ensure the media could attend, Komar said, an important consideration at a time when control over the Arctic was highly contested between several countries. "It had to be a show trial," she told Tremonti. "Not only did Canada need to know it was happening, the world needed to know it was happening." The treatment of Alikomiak and Tatamigana doesn't surprise Melissa Irwin, a scholar of Inuit history. "Our history books are riddled with records and documents and stories that give proof and evidence to this type of treatment to our people," said Irwin, an instructor in contemporary issues at NunavutSivuniksavut, an Inuit studies college. She told Tremonti that the push to impose Canadian justice on the Arctic ignored the fact that Inuit already had their own system for dealing with wrongdoing. "It was a beautiful system that worked for millennia," she said. "When Inuit did something wrong, the wrongdoer was not sent to a penitentiary. There was no jail … Elders and leaders would hold meetings to handle these wrongdoers." Irwin said not enough has changed in relations between Inuit and the Canadian justice system today. "The justice system that we know today is set up by southerners," said Irwin. "It's a system of colonization." Written and produced by Karin Marley.